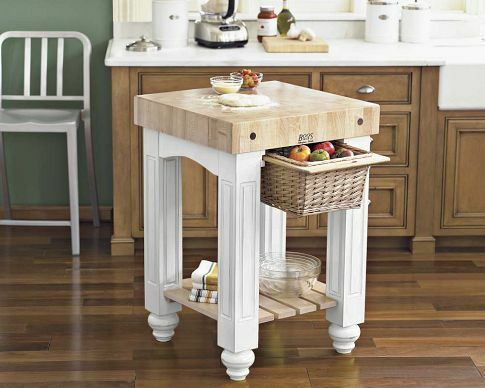 We are proud to offer John Boos as exclusive line of fine butcher block and stainless steel tables. We are the complete John Boos online dealer carrying every product manufactured by John Boos. You will find our selection complete and our pricing competitive. Because each table is fabricated to your order please allow Three to Four weeks for shipment. All prices and specifications are as per the manufacture's listings and are subject to chage at any time without notice.